A complete ticket tracking software solution for handling tickets from start to finish. Ticket Tracking is such an important part of the process when it comes to delivering high quality customer service. Our foolproof ticket tracking system is designed to let you get the right information into the right hands, every time. See team performance at any given moment using advanced visual reporting features such as dashboards and pivot grids. Multiple agents can collaborate on the same issue simultaneously using powerful features like Ticket Chat. 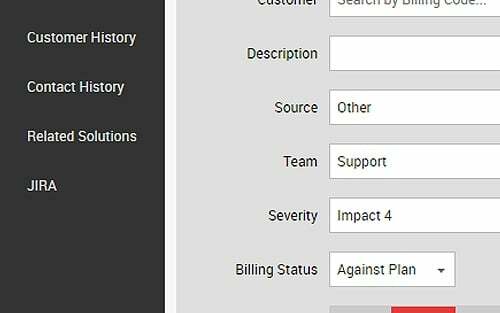 Get notified about SLA deadlines, external journal entries added to tickets, ticket reassignment, and ticket escalation. The first step to enhancing ticket tracking is putting your tickets in the right place by using software organization features. With PhaseWare you can classify your tickets with various levels and use the Ticket Manager, Favorite Searches, and Dashboard Widgets to quickly navigate and analyze tickets as needed. With PhaseWare's ticket tracking system, your agents can see all information on a ticket in a single place inside the application - no more digging through emails. Robust customer histories, including past activity by product, customer, classification, or other key data points better prepare agents to serve individual customer needs. PhaseWare's Ticket Manager has over 1,000,000 fields to search on, giving you the power of highly specific and detailed searching. 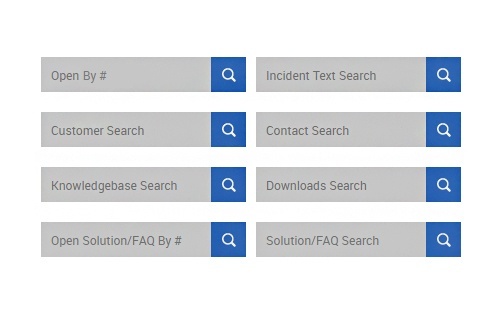 The built-in knowledge base is also searchable and can be used to keep a searchable repository of solutions to common issues. 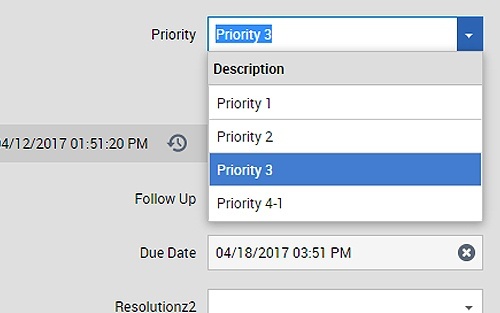 Use reports and dashboards to determine which of your departments is receiving more vital requests to allocate resources. Use automation to cut back on human error, increase agent efficiency, improve speed and accuracy, and send notifications. Completely take over the User Interface of Tracker and build the perfect solution for you and your team.